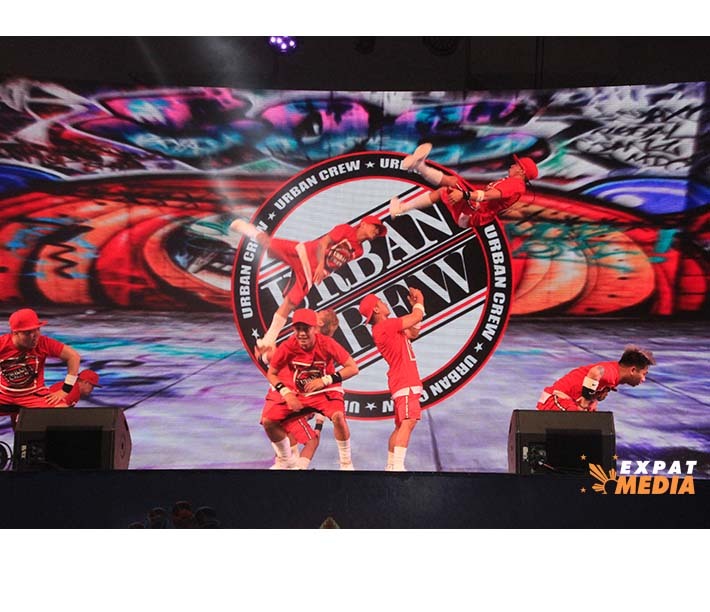 The Urban Crew perform death-defying dance stunts at Global Village on November 23, 2018. 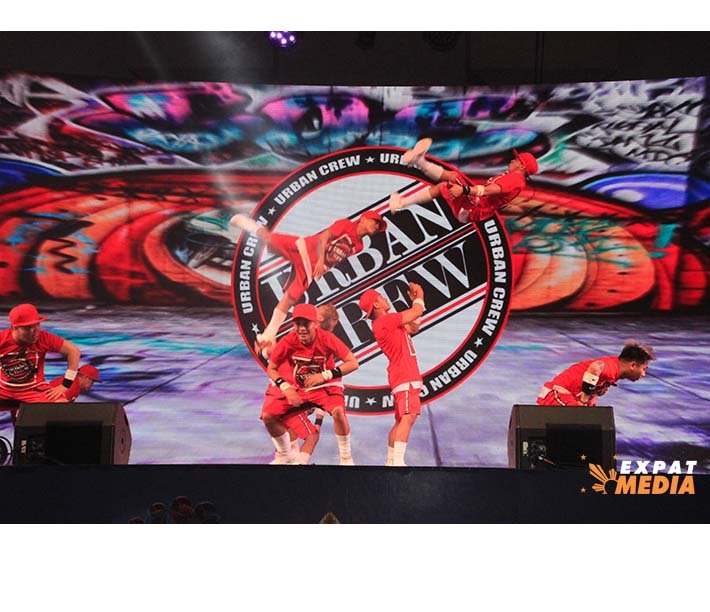 DUBAI – After a successful 15-day run on Global Village, Asia’s Got Talent stars Urban Crew said they are eyeing a return to Dubai very soon. 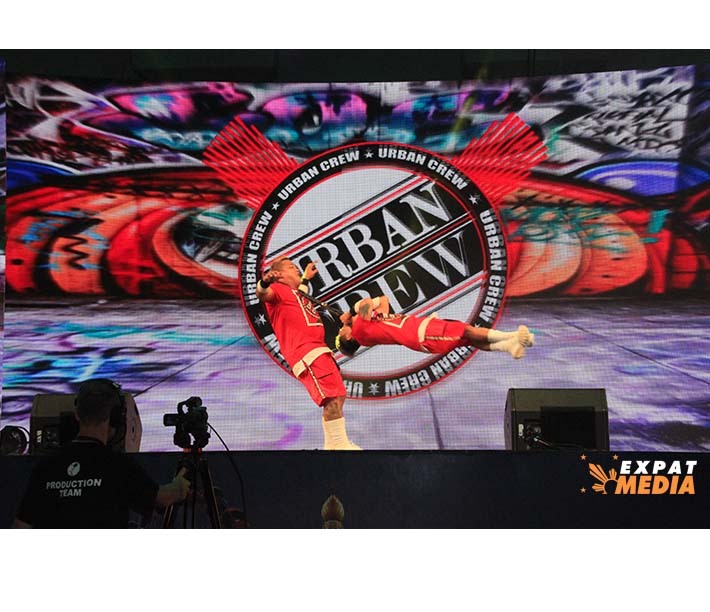 “Talks are ongoing for more shows in Dubai in December and a possible return to Global Village in February,” Urban Crew’s original member and now manager who goes under one name Paco, told expatmedia.net. 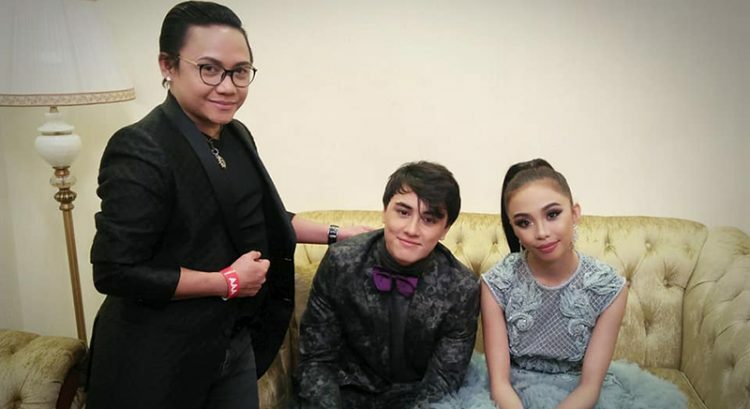 The 18-member dance crew performed in Global Village in November for a 15-day period that also saw them opening the concert of popular Philippine reality stars Maymay Entrata and Edward Barber. The dance crew stayed at Treppan Hotel & Suites by Fakhruddin throughout their Dubai gig. 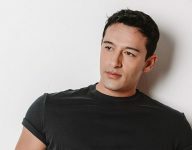 Urban Crew is also inking a deal with Expat Media Solutions for management as part of the UAE-based company’s roster of talents. The dance crew shot to fame by competing in Asia’s Got Talent in 2017 and winning second place in the grand finals with their high-flying, flip-intensive dance routine. “Asia’s Got Talent opened a lot of doors for us. 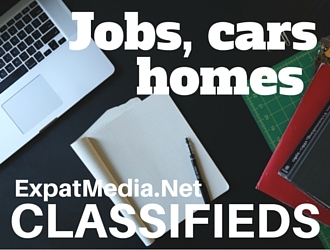 There are now a lot more offers for gigs in the Philippines and other countries,” Al Velez, a group member, told expatmedia.net. 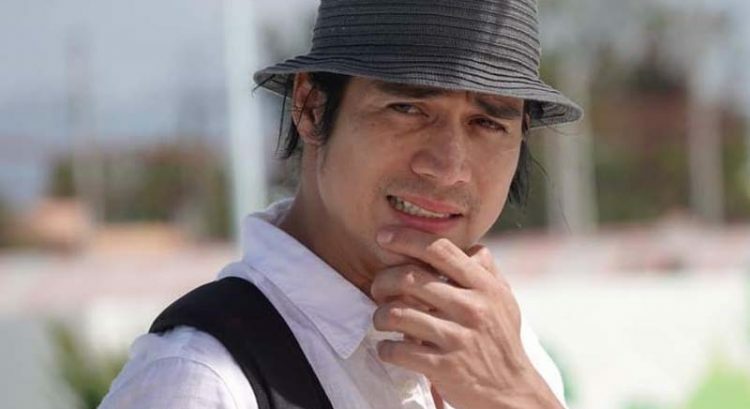 The dance crew of 22 to 38-year-olds was formed in Las Pinas, Philippines where many of the group’s members grew up, said Velez. He said that performing is now their full-time work and that they practice their death-defying routines every day. “It’s more on acrobats, breakdancing and tumbling. We are not gymnasts but we know how to flip. 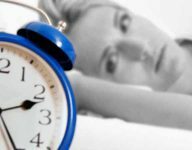 We learned this from the streets,” Velez said. The high-flying stunts and awe-inspiring are not without risk. The group this year lost a member who died from injuries in a fall while performing solo at a local show. The group has since learned from the incident and now require members to have gigs sanctioned by the group.